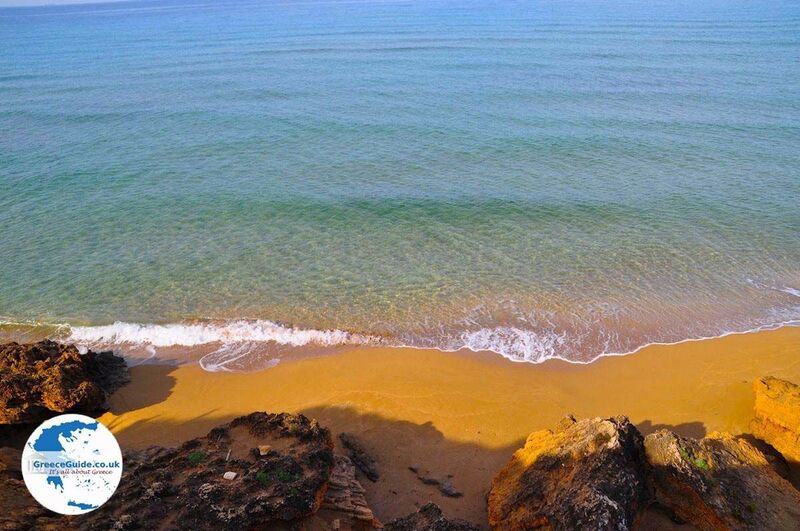 SVORONATA (Kefalonia). 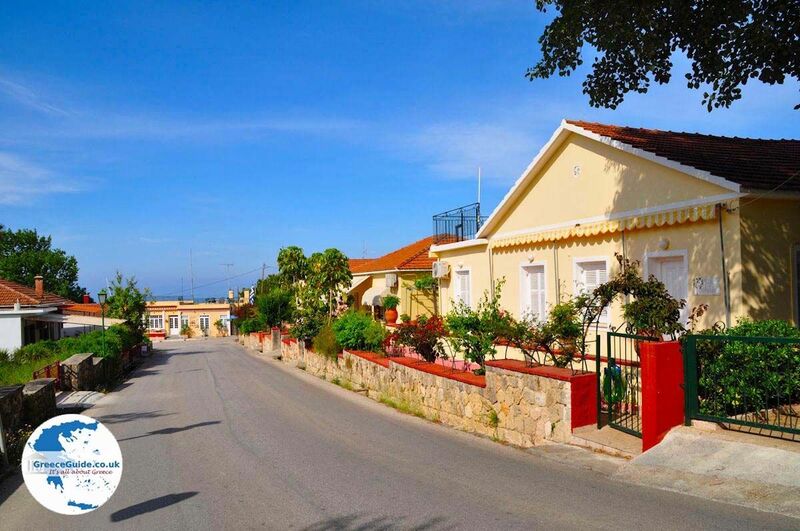 Svoronata is a small village 8 kilometres southeast of Argostoli and two kilometres from the international airport of Kefalonia. 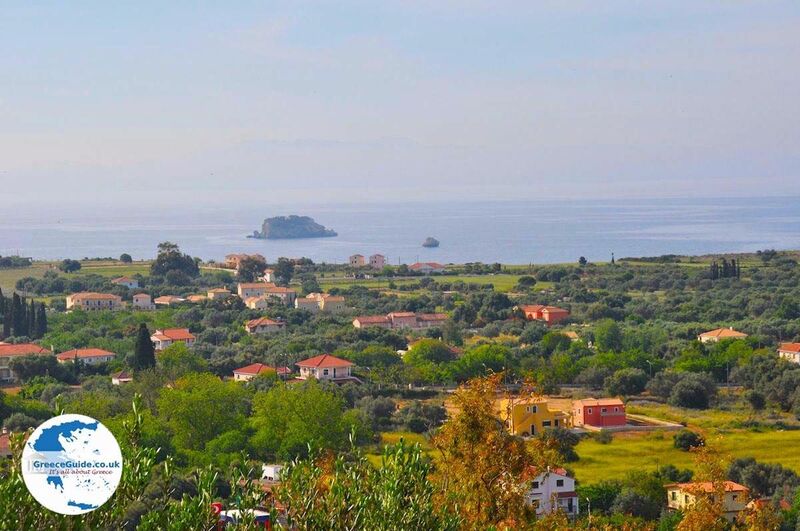 The houses are built in the traditional Ionian island style and the village is in the middle of olive groves and orange groves, built on a slope with views to the sea. 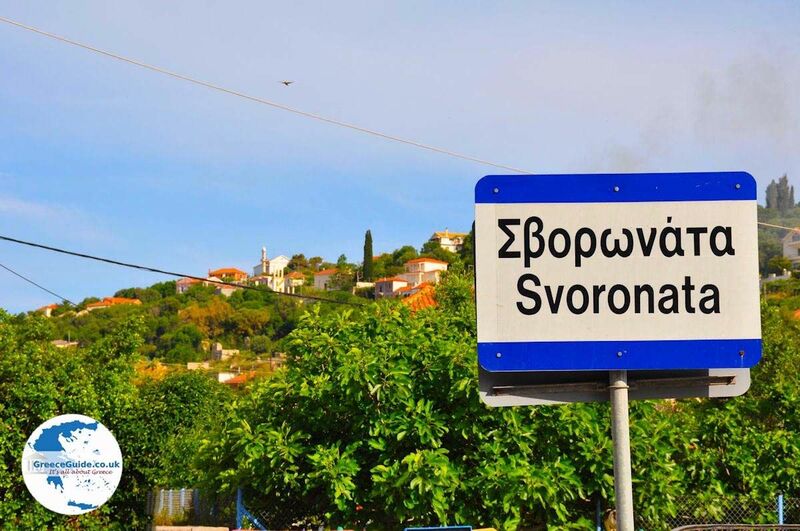 Svoronata is a peaceful village with a number of tavernas and restaurants. 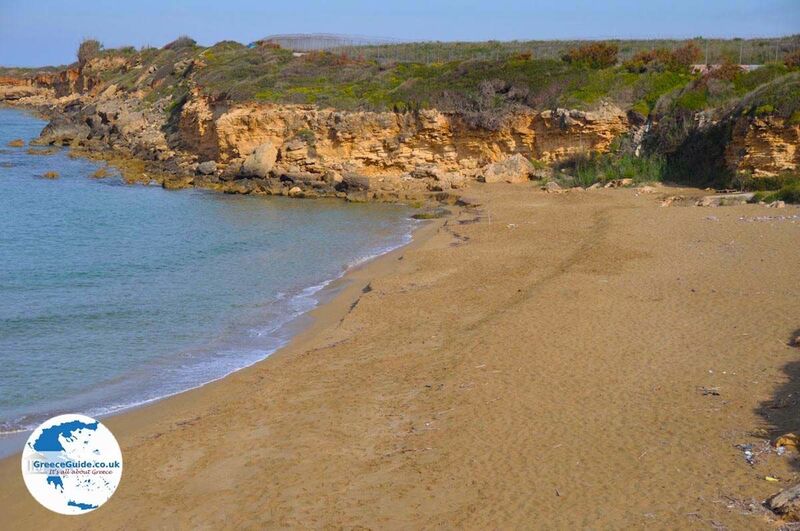 Around Svoronata there are several beautiful beaches such as Avithos, and Agios Elias Ames. 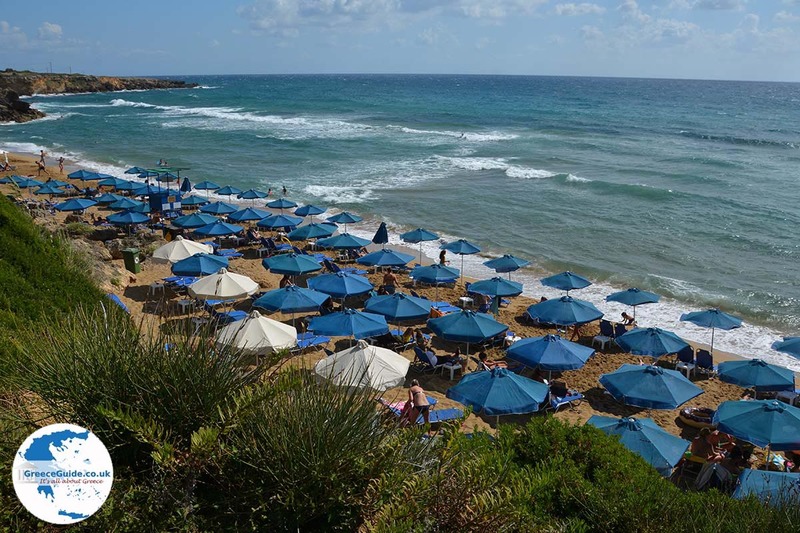 These beaches are generally less crowded than other beaches on Kefalonia and are ideal for those who do not like too much fuss. 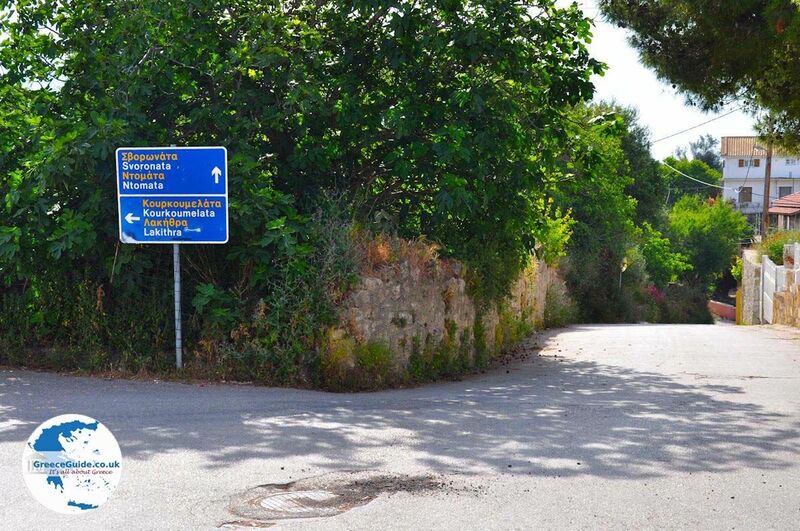 In the countryside there are many traditional villages surrounded by green groves, these villages are connected by narrow roads. Not far from Svoronata, near the village Mazaracata, there are tombs from the Mycenaean period where jewellery and other objects have been found. Situated near Svoronata is Kourkoumelata. This village impressed us a lot with the beautiful houses and villas that are here. 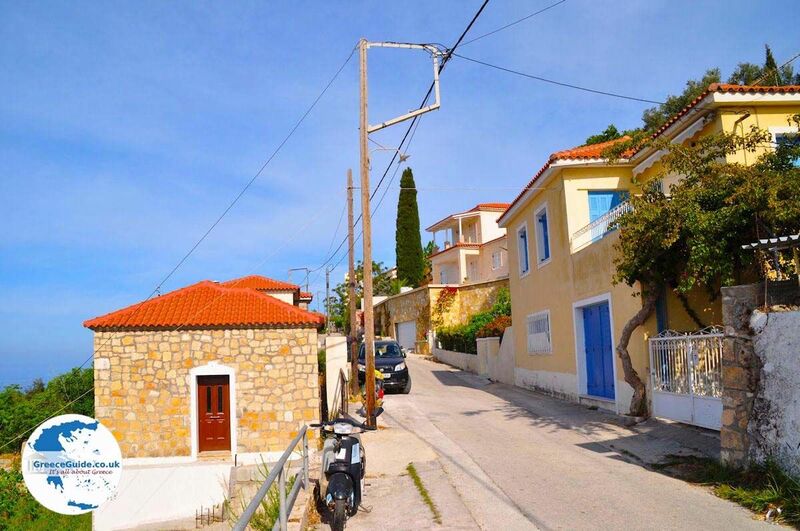 You can clearly notice in Kourkoumelata the wealthy inhabitants of Kefalonia live here. All the streets are very well looked after and the houses all have bright colours. Also from here the view to the sea is very nice. A few kilometres away, near the village of Peratata, is the monastery of Agios Andreas. In the monastery there is a church museum and here you will have an understanding of church treasures from the Byzantine era. 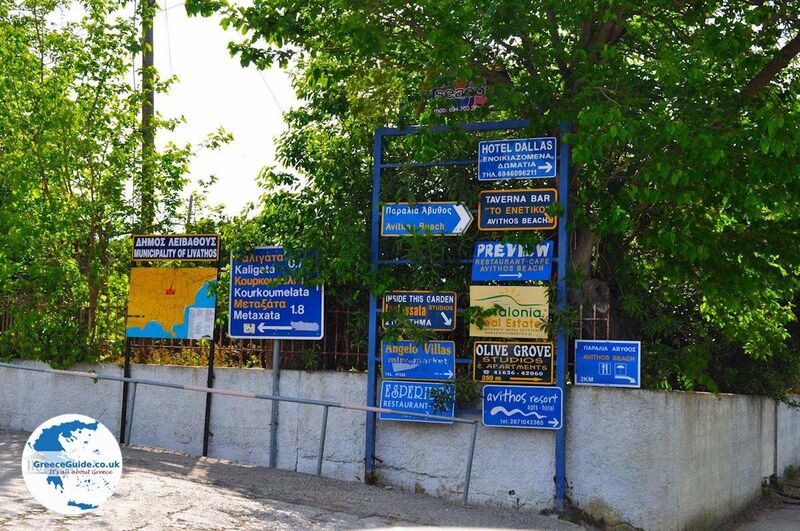 From Peratata you can drive to Valsamata, where the monastery of Saint Gerasimos is. 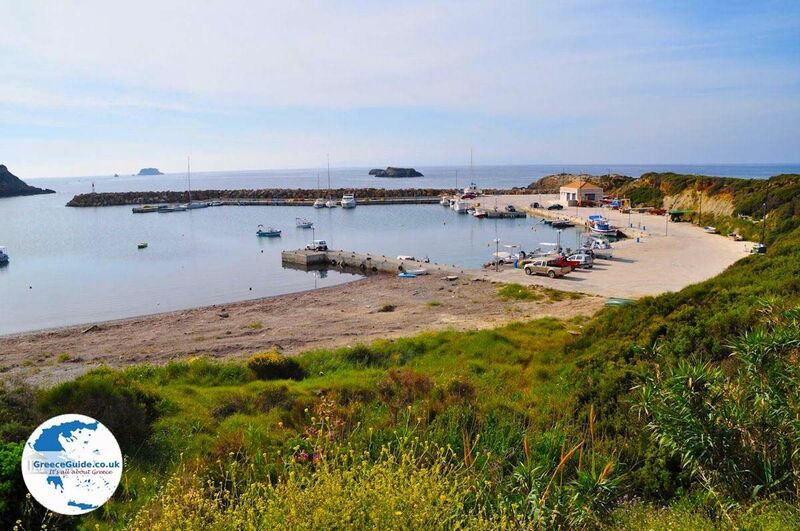 You can visit the cell where the patron saint of the island, Agios Gerasimos, lived in seclusion. 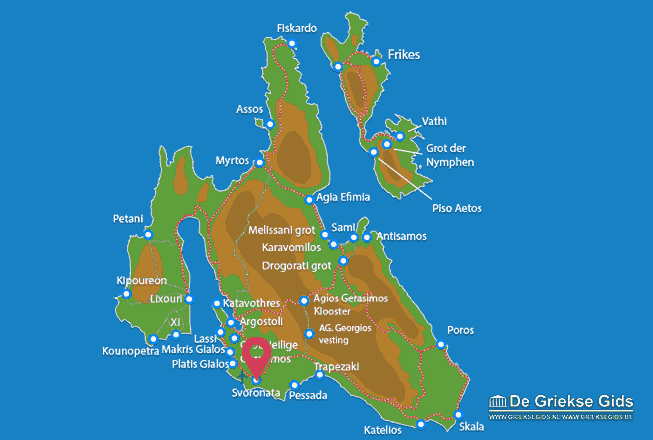 Kefalonia: Where on the map is Svoronata located?